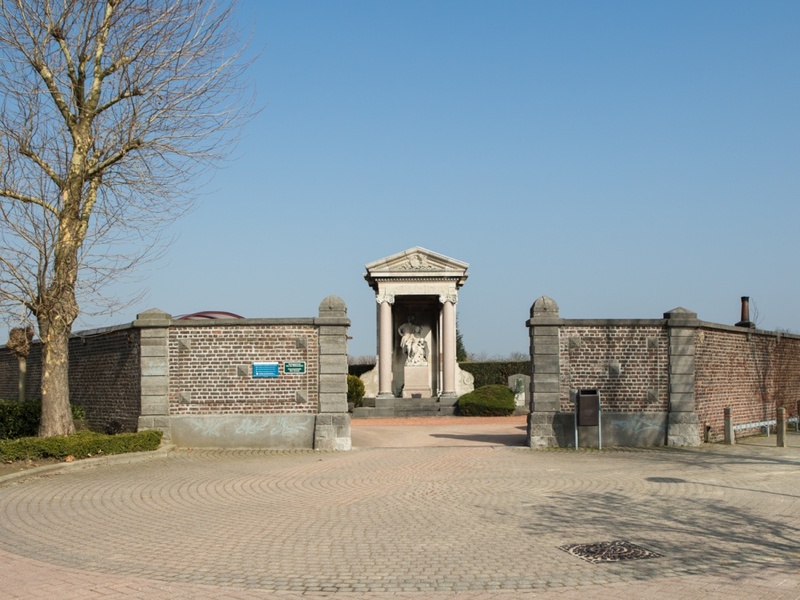 The town of Zaventem is located north-east of Brussel on the ring R0. From the ring turn off at the junction for the airport and follow the signs as if going to the airport. 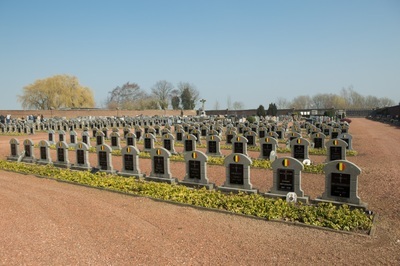 At the first set of traffic lights turn right into Vilvoordelaan and the follow the main road to the left into Vandijklaan, at the next junction turn left into Groenstraat and immediatly right into Steenokkerzeelstraat, take then the second turning left into kerkhoflaan and the cemetery is along on the left. 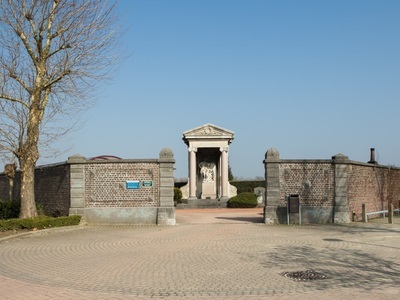 The graves are located through the main entrance keep to the right and follow the path along the edge of the cemetery the graves are on the left along this path. 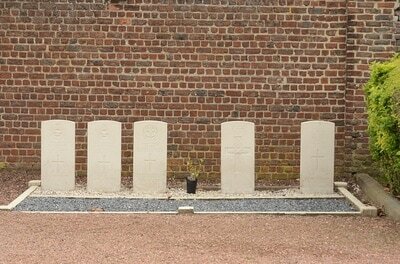 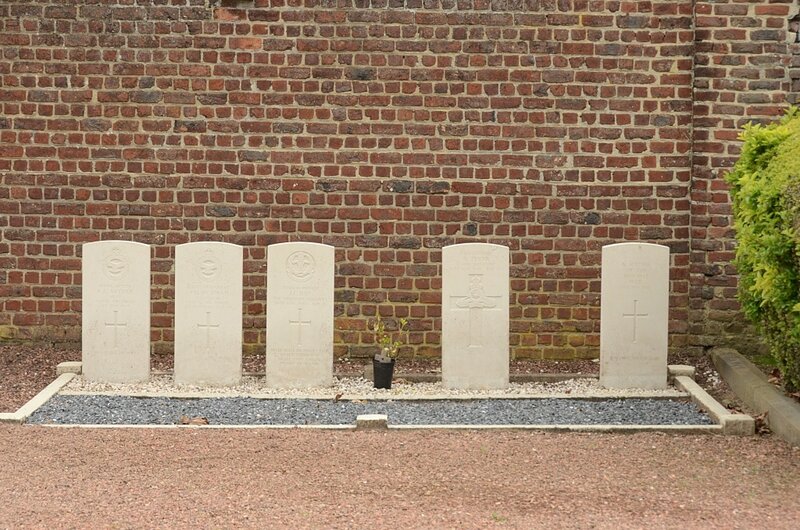 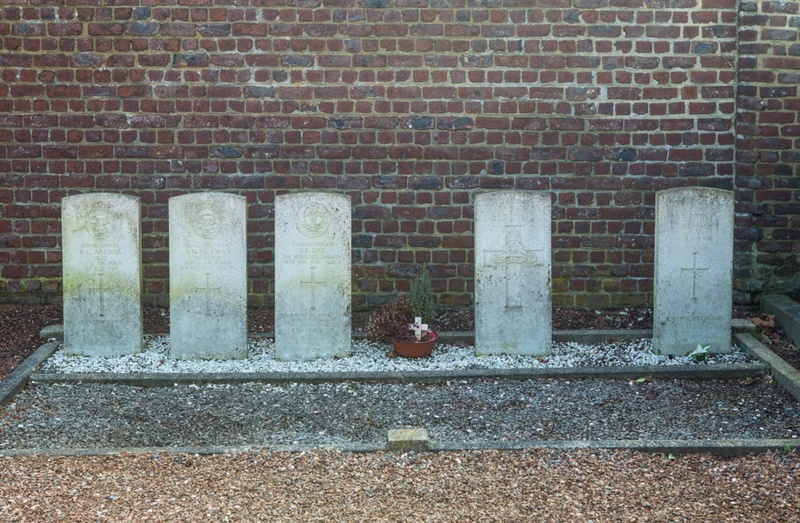 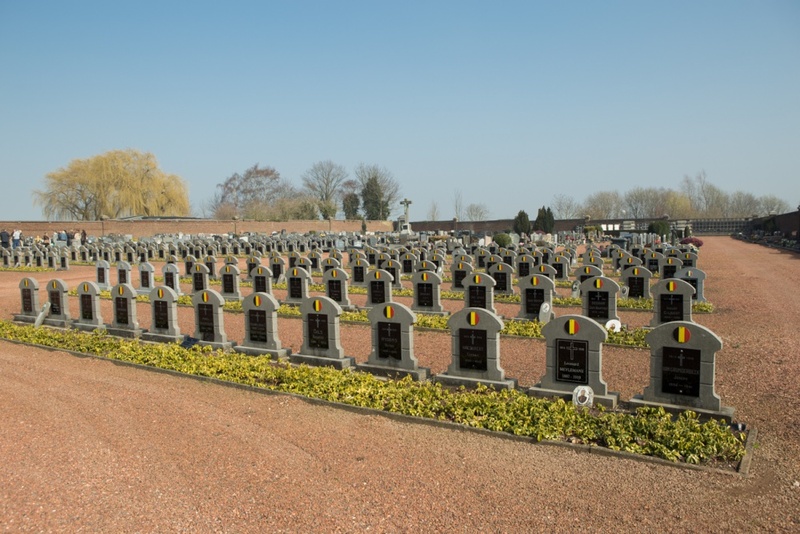 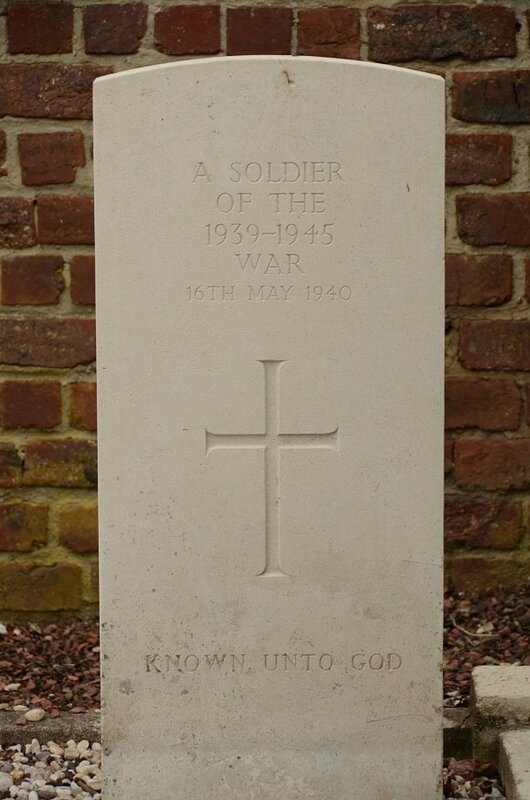 Zaventem Communal Cemetery contains five Commonwealth burials of the Second World War, one of which is unidentified. 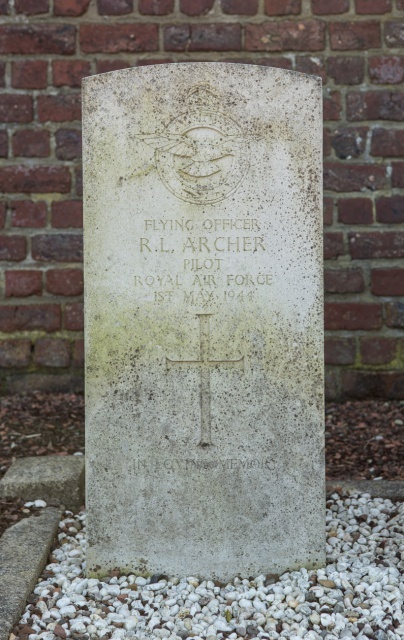 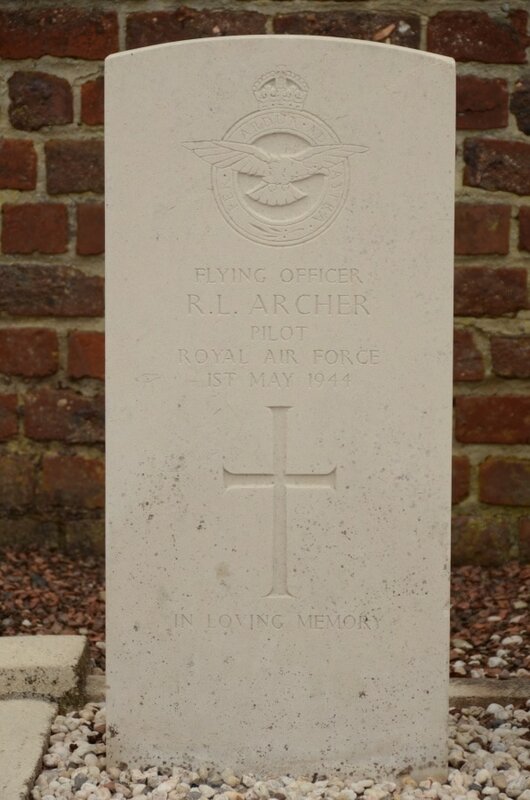 124689 Flying Officer Raymond Leonard Archer, 305 Polish Squadron, Royal Air Force died 1st May 1944. Husband of Catherine Archer. 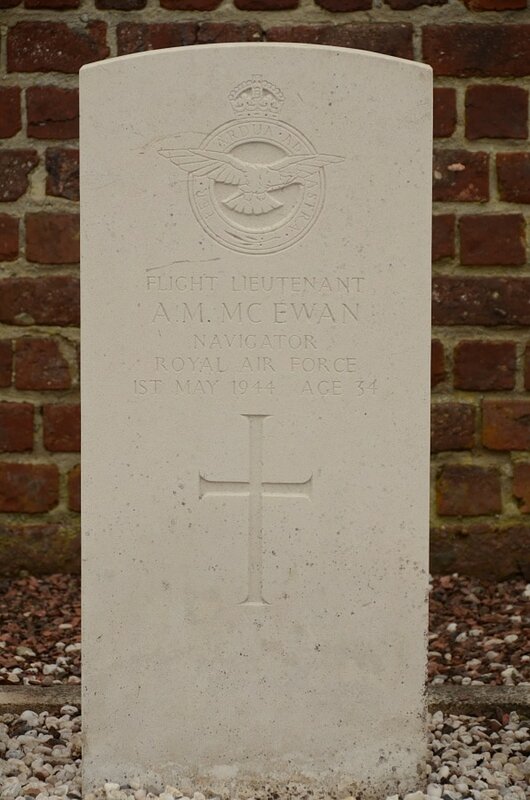 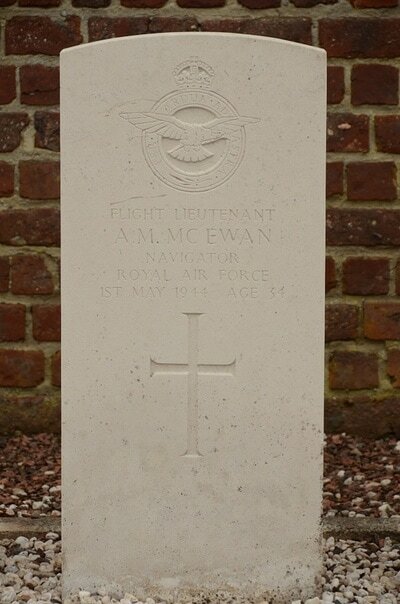 78083 Flight Lieutenant Arthur Murray McEwan, Navigator in 305 Polish Squadron, Royal Air Force Volunteer Reserve, died 1st May 1944, aged 34. Son of Thomas McG. 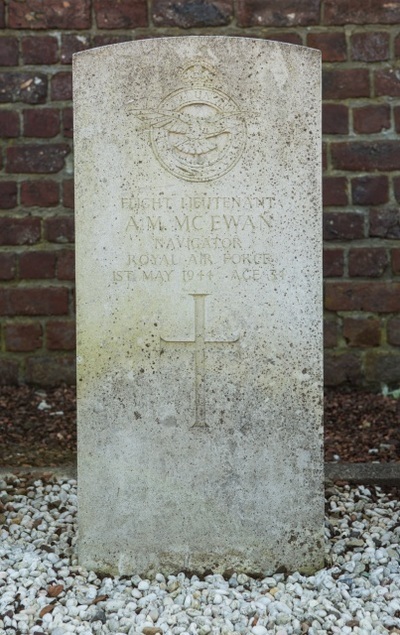 and Degrena J. McEwan, of Edinburgh; husband of Christina Dickson McEwan, of Edinburgh. 878684 Gunner Alan Tyrer, 351 Bty. 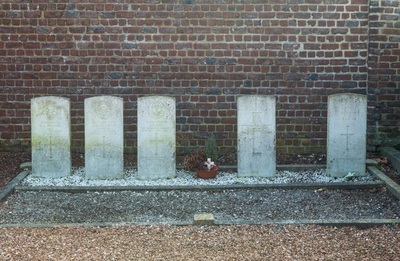 88 Field Regt. 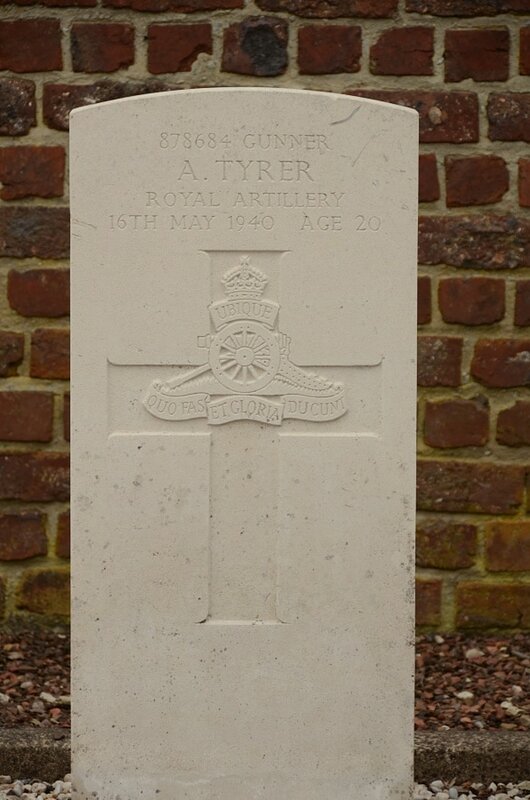 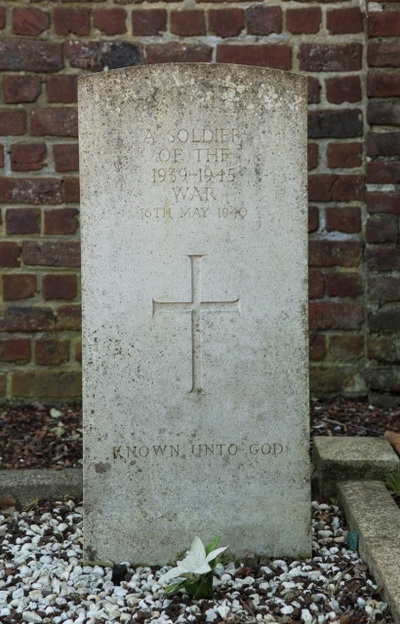 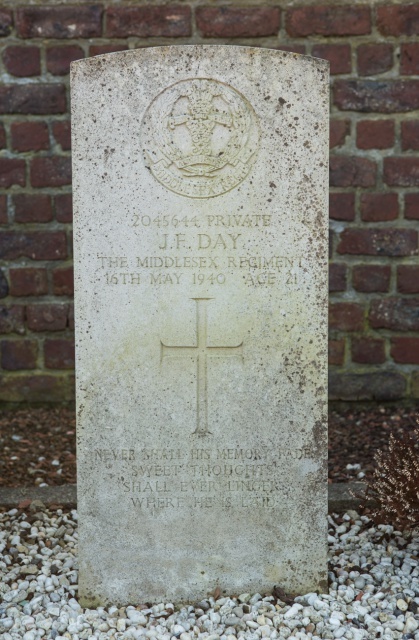 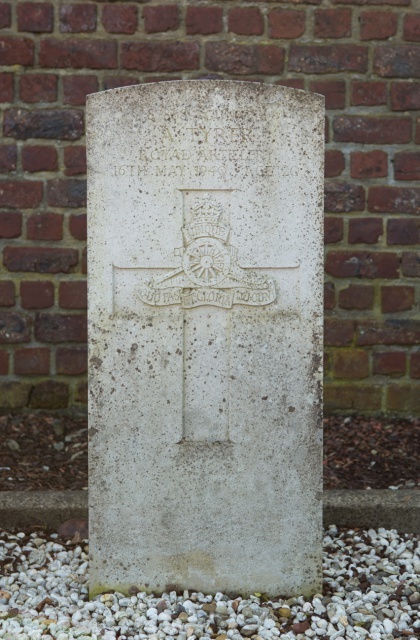 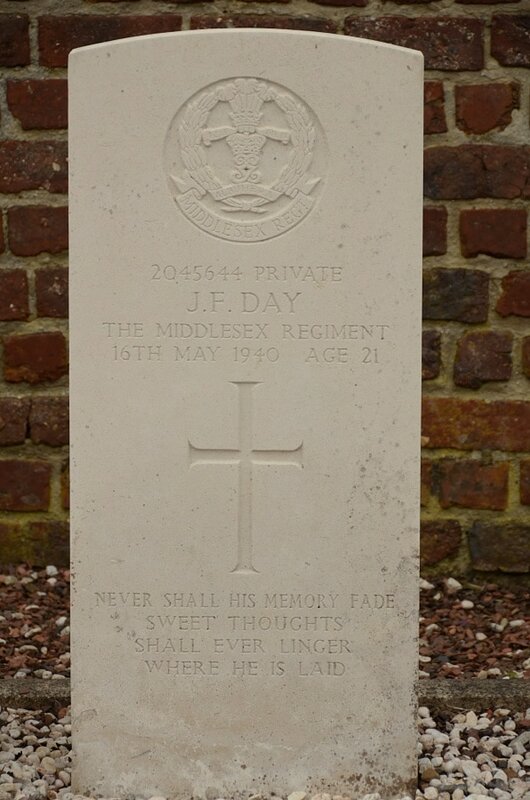 Royal Artillery, died 16th May 1940, aged 20.